As a Chamber of Commerce Benefits “VISITOR”, you can now take advantage of our discount Wellness Program designed to help offset the high cost of health care. Because we know that times are tough and money is tight, we have made this benefit available to anyone who visits our website. To get your free account, simply click here and start saving today! This program is offered through our partner WellCard Savings. not cover. It is a healthcare savings program that provides members access to health related services at reduced fees. Read below to see how you can save! The Prescription Discount Card is an easy way to help you and your family with all your prescription drug needs. One card automatically covers all family members. Instantly receive average savings of up to 65% on drug prices through our nationwide network of over 59,000 pharmacies, including major chains and community pharmacies. Your card can also be used through our exclusive mail order service to save an average of 20% off the regular retail price of your prescription drugs. Save an average of 10% to 50% off the retail price of frames, lenses and options. Save an average of 10% to 20% off of conventional contact lenses. 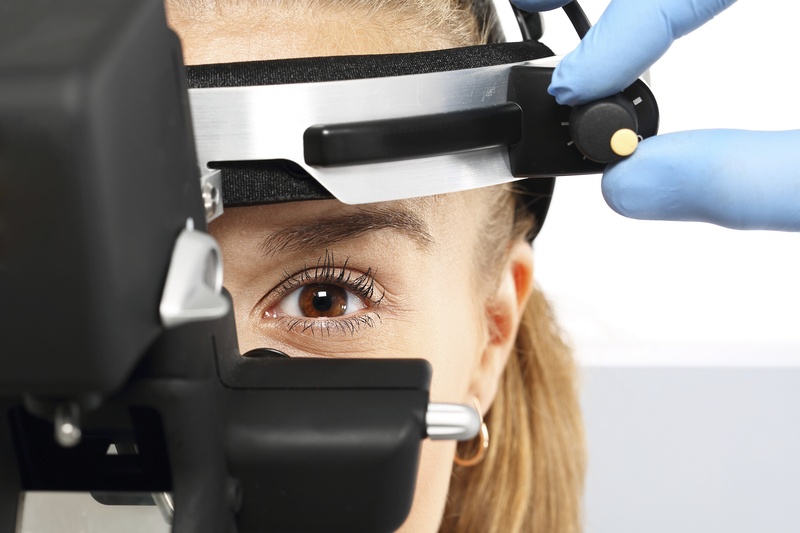 Save on LASIK and PRK Vision Correction procedures. Save on eye exams and disposable contact lenses in selected areas, where approved. Over 10,500 locations to choose from including both private practice providers as well as optical retailers such as Sears Optical, JC Penney Optical, Target Optical, LenCrafters, Eye Masters, For Eyes Optical, WalMart Vision and most Pearle Vision locations. Save 10% off on mail order contact lens program. Millions of Americans rely on Chiropractic care to reduce pain and stress and to function more productively. The Best Benefits program reduces members’ costs for routine chiropractic care as well as for acute chronic problems. There are no forms to complete and no waiting periods. Members may see the chiropractor as often as they need with no limit on the number of visits. 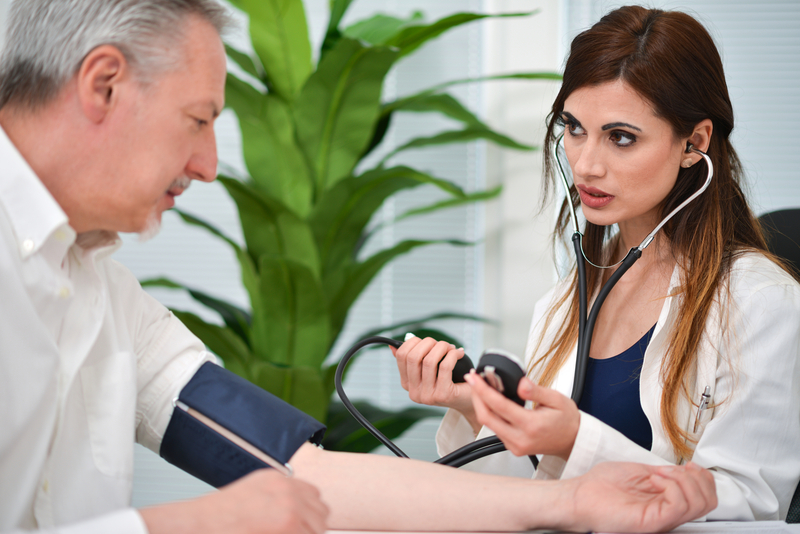 Payment at the reduced fees is made to the doctor at the time of services. 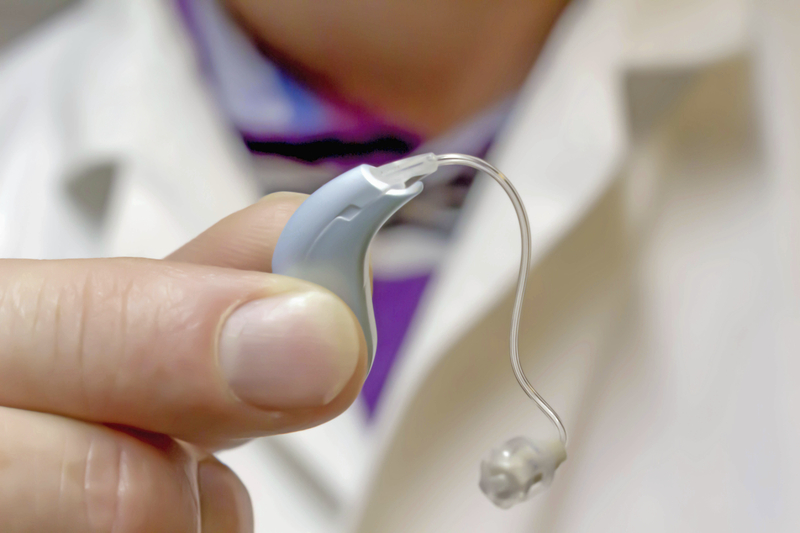 Save an average of 15% on over 70 hearing aid models at 1,400 preferred providers. FREE, 10-step hearing evaluation to diagnose the extent of hearing loss. Exclusive Aftercare Program offers members lifetime cleanings, inspections, adjustments and service for any program provider Beltone hearing instruments purchased at any program provider location throughout the United States. Access to leading specialists utilizing the latest technologies and delivering excellent surgical outcomes. A Personal Care Coordinator will guide you through the entire process. Competitive travel and lodging expenses can also be arranged for you. For your convenience and future planning, all fees are fixed and transparent. Many procedures are available including Cardiovascular, Orthopedic, Neuro & Spine, Cancer and Bariatric. Major Dental, Cosmetic, IVF, and adult stem cell therapy are also available. Many procedures are available including Cardiovascular, Orthopedic, Neuro & Spine, Cancer and Bariatric.Major Dental, Cosmetic, IVF, and adult stem cell therapy are also available. Discounts of up to 50% or more off of average retail prices! Save an average of 20% to 50% off of almost all General Dentist’s and Specialists’ standard fees. Members get access to nearly 70,000 credentialed dentists nationwide. No limits on the number of times a member can see a provider. Members save with one of the largest discount networks in the nation. Members save up to 30% on general medical physicians to specialists, labs to imaging. Members have access to 325,000 physicians nationwide. There is no limit to the number of times a member can save when visiting a participating provider. Prepay for your diagnostic imaging to save you time and money. You can save hundreds or even thousands of dollars on your MRIs and CT scans. Convenient, confidential, reliable and affordable way to take control of your healthcare costs. Our imaging program is affiliated with the country’s major fully accredited medical imaging centers. Quality and deeply discounted rates are guaranteed! Fast: Go directly to the lab after ordering. No waiting for paperwork like other online labs. Convenient: Choose the lab location that is best for you. Near home, work, or even while traveling. Easy Medical Testing Online: Have the blood test(s) performed at the lab. Within 48-96 hours you will be notified of your blood test results. To receive your discount card for the WellCard program, please click here and to open the WellCard Savings page. If it is the first time you have visited the website, please click the green “Continue” button once the page is open and register. If you are a returning member, please enter your login information and click “Go”. Disclosure: This plan is NOT insurance. This is not a Medicare prescription drug plan. The plan provides discounts at certain health care providers for medical services. The plan does not make payments directly to the providers of medical services. The plan member is obligated to pay for all health care services but will receive a discount from those health care providers who have contracted with the discount plan organization. The range of discounts for services will vary depending on the type of provider and the services received. Be sure to have your membership card available so you are able to give the representative the appropriate information for your discount.